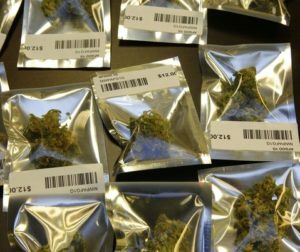 As we enter month two of California’s new medical and recreational cannabis legalization, you might have already seen or felt a difference in products and price. But you might not know that these regulations affect those same products you’ve grown to enjoy and depend on. 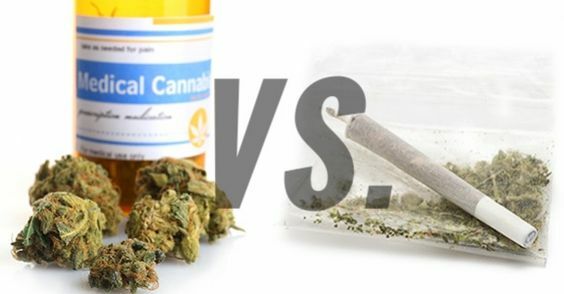 Let’s examine the differences between medical and recreational cannabis products, and the changes to expect this year. Can’t be infused with nicotine, alcohol or caffeine, although naturally occurring caffeine (like in chocolate) is okay. Cannot be shaped like humans, insects, animals or fruit (no more gummy worms). Can’t be perishable products like meat, diary or seafood, except beef jerky or butter purchased from a licensed entity. Must have low acidity if canned. Both medical and recreational edibles are required to be a maximum of 10mg per serving and 100mg per package. 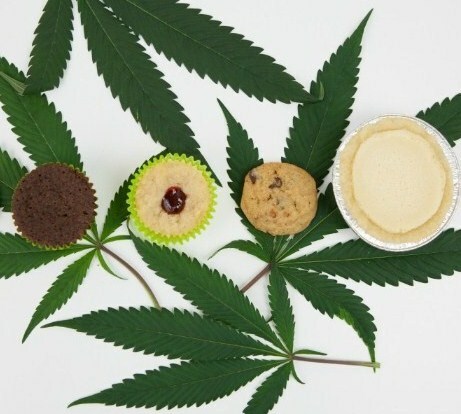 Edibles will also need to be tested for dose homogeneity, so you don’t risk getting all 100mg of THC in just one bite, and none in the others. 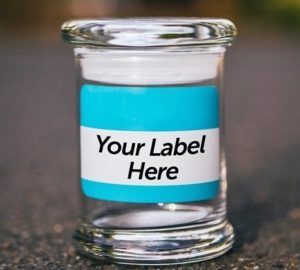 Edibles manufactured before January 1, 2018 containing more than 100mg per package can still be sold to qualified medical patients IF their individual serving sizes don’t exceed 10mg. But once they’re gone, they’re gone. These three will provide a good alternative if you want to take cannabis orally, but don’t want to be forced to scarf down extra fat, sugar and calories to get the dose you need. 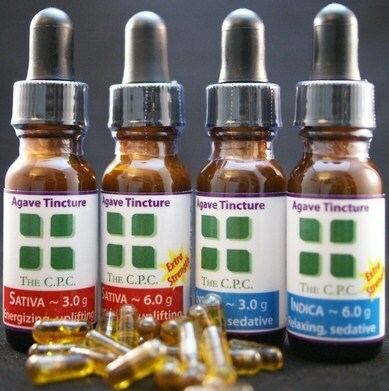 1,000mg per package for adult-use products. 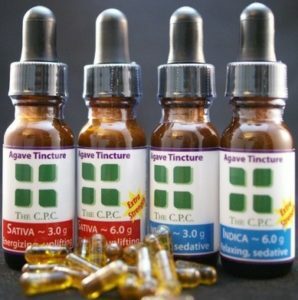 2,000mg per pack for medical products. Yet these potency limits also apply to vape cartridges, dabs and resin. Concentrates weren’t limited by law before, so this is a pretty big change. One big change taking a lot of people by surprise? All flower must be pre-packaged for sale. This may be a little frustrating for customers who like to inspect before they buy, but the legislature dictates this rule. Medical patients are also allowed to buy more flower than recreational customers–8 ounces verses 28.5 grams. Not look like a traditional food product (a Rice Krispy Treat). Each package will also be labeled with cannabinoid content, allergy and safety warnings and other new required information. Your post helps us cannabis small entrepreneurs to be at our best. Now you just provided me a good insight about packaging requirements! Thanks!